The digital and physical worlds have collided. Consumers expect a consistent experience across multiple touch points. Friction, real or perceived, must be removed to increase conversions and provide a customer experience with a point of difference. Many bricks and mortar retailers are including physical store fulfilment models, this is evident in the Australian retail landscape, simply type in 'Click and Collect' into your search engine and pages will appear of retailers who have adopted this fulfilment model. For many SME merchants this seemingly enterprise grade functionality is only available for the top end of town. Think again. 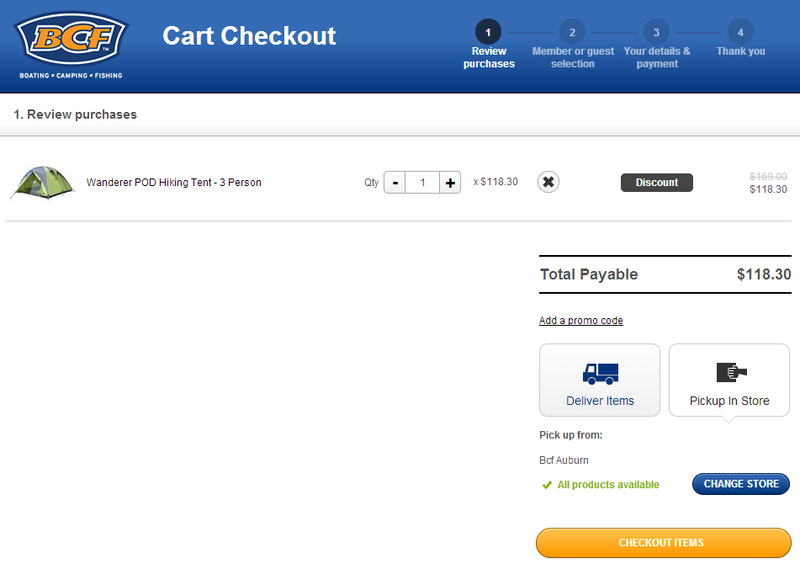 Click & Collect can easily be enabled when 2 store locations are available in your Magento platform. - No delivery costs for your business. The ability to charge what ever amount to your customer. - Increased in-store foot traffic and opportunities for customer engagement. - Multiple store capability allows the customer to select the pick-up store most convenient to them. 3. If your store is smaller, notifications can be sent by email advising in-store staff that Click & Collect has been selected as a delivery option. This allows you to prioritise fulfilment ASAP. Remember, you can easily offer these options, but you need to make sure you have the processes and technology in place to provide a seamless customer experience. Ensure you have the Click & Collect journey down pat (dry run through recommended) – so when your customer gets to your store they've had a 'surprise and delight' experience. Who knows, maybe they'll purchase that shirt they were collecting in black as well. 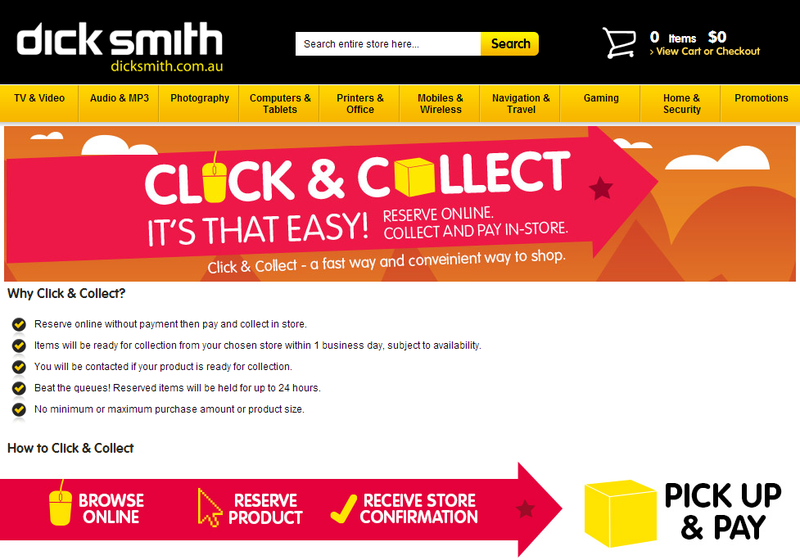 Next week we will show you how to configure Click & Collect in your admin. Want to learn more about any of the features we talk about? Contact one of our Solution Managers or visit www.temando.com.